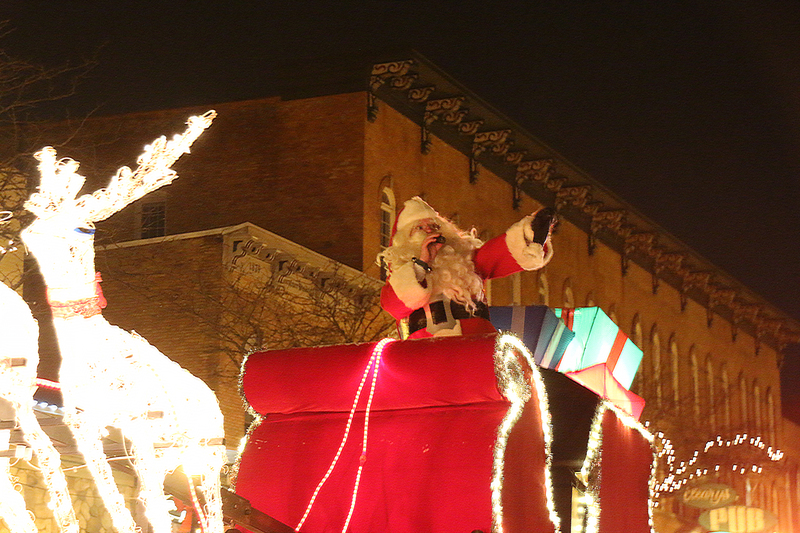 The 32nd annual holiday parade is Friday, Nov. 27. Highlights include illuminated floats, marching bands, the Fantasy 5K and family attractions and activities. Fire Marshall Jamil Czubenko, Howell Area Fire Department, chairs the event. Major sponsor is Cobb-Hall Insurance, and Champion Automotive Group is the Fantasy 5K Platinum Sponsor. More information can be found at howell.org and howellfantasy5K.com. Businesses and organizations interested in being in the parade, marketing their business at the event or volunteering should contact Michelle Tokan at mtokan@howell.org.